Joe Hinrichs is appointed president, Automotive, effective May 1. In this role, he will lead Ford’s drive to strengthen its Automotive operations and help deliver a sustainable global EBIT margin of at least 8 percent. 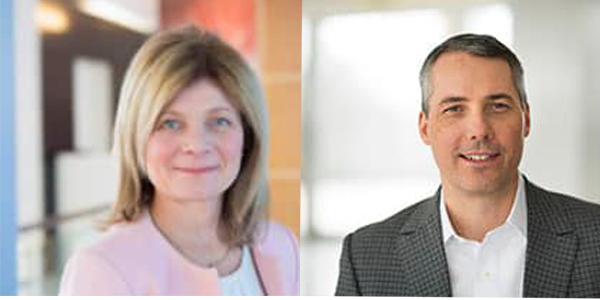 Hinrichs will have responsibility for Ford’s global business units – North America, South America, Europe, China, and the International Markets Group. He will also oversee both the Ford and Lincoln brands. Jim Farley is appointed president, New Businesses, Technology & Strategy, effective May 1. 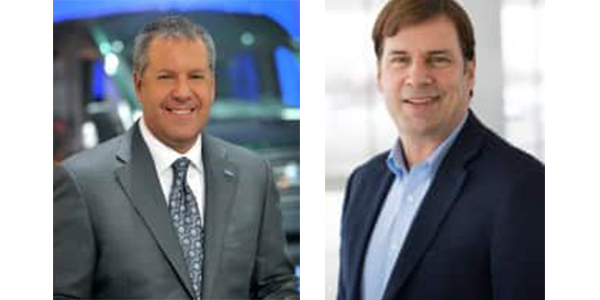 He will spearhead Ford’s strategic transformation into a higher growth, higher margin business by leveraging smart, connected vehicles and breakthrough customer experiences. In this role, Farley will oversee Corporate Strategy, Global Data Insights & Analytics, Global Partnerships, Research & Advanced Engineering as well as Ford Smart Mobility and Ford Autonomous Vehicles. John Lawler also will take on an expanded role as vice president, Strategy, reporting to Farley, He will lead Corporate Strategy, Business Development and Global Data Insights and Analytics. After 36 years with Ford, Marcy Klevorn, president of Ford Mobility, has announced plans to retire Oct. 1. Until then, she will report to Hackett and work with Ford’s senior leadership team on key transformational opportunities. In addition, she led the expansion of FordPass, directed the growth of several revenue generating businesses including Ford Commercial Solutions, GoRide Health and the City:One Challenges, and she steered the acquisition of others including Spin and Transloc. Prior to becoming president of Ford Mobility, Klevorn served as the company’s chief information officer, where she led the transformation of IT into a product-led organization.